Discover our limited set Body Friends. It contains two really friendly cosmetics in a very good price. The Specialist Slimming Body Lotion will make your skin start its own training program. It will visibly shape your silhouette and reduce cellulite. 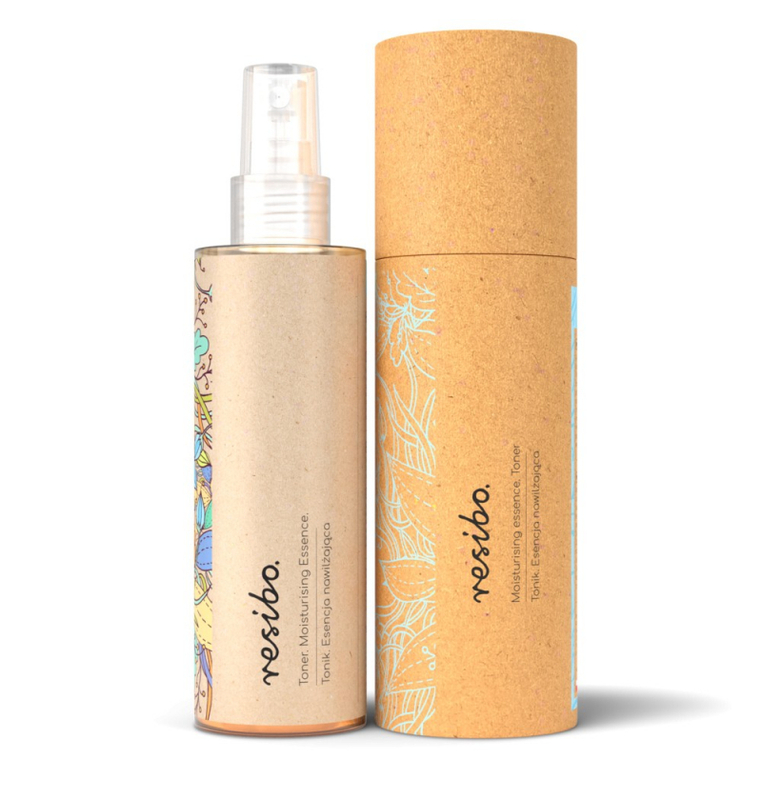 The Nourishing Body Lotion contains carefully selected ingredients that moisturises even very dry skin for a long time and works great after-sun. The set comprises of two body lotions - the Specialist Slimming Body Lotion and the Moisturising Body Lotion. It is a perfect team for everyday care. 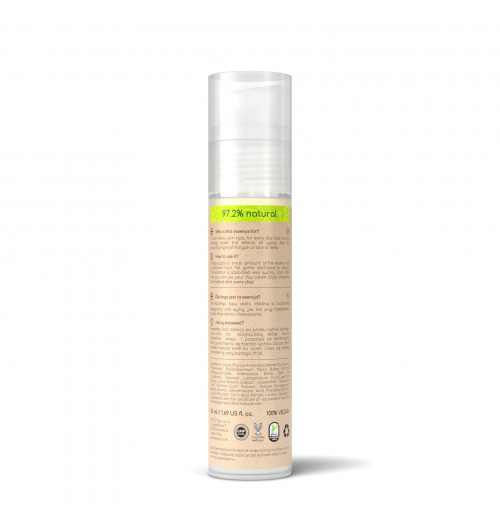 Contains extract of Tisochrysis lutea, a small but powerful alga, and a whole range of tightening and moisturising ingredients. Tisochrysis lutea is a single-celled alga that contains xanthophylls (natural pigments fighting free radicals) and polyunsaturated fatty acids. LipoutTM transforms adipose tissue storing fat into fat-burning tissue, speeds up thermogenesis process in cells, improves flexibility and elasticity of skin and has anti-cellulite properties. The results are visibly shaped and slimmer body and more flexible healthy skin. Use it regularly and you will soon see, and even feel, the difference. Use a cosmetics that will make your skin start its very own training program. A perfect body nutrition. Deeply moisturises all skin layers, leaving it silky smooth, firm, and youthful. Regenerates, softens, and enhances even very dry skin at the cellular level. It is very light, so does not leave an oily residue while protecting the skin. The magical scent of Tahitian Gardenia is activated with the warmth of your skin. And the scent… It will transport you straight to the tropical islands. For everybody who seeks a complex care of their skin. Rub intensively a slight amount of the lotion in the problematic areas after every bath. For satisfactory effects, use regularly. Believe – it works! Apply a small amount of the balm to cleansed and dry body and massage with gentle orbital motions. Use after bathing. Absorbs instantly. It will be your favourite moment of a day.